"For all women, the error rates were reduced by nine times. 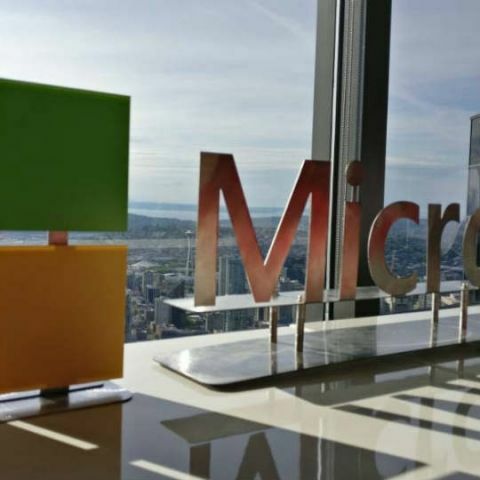 Overall, with these improvements, they were able to significantly reduce accuracy differences across the demographics," Microsoft said in a blog post written by John Roach late on Tuesday. "That improvement addresses recent concerns that commercially available facial recognition technologies more accurately recognised gender of people with lighter skin tones than darker skin tones, and that they performed best on males with lighter skin and worst on females with darker skin," Roach wrote. The higher error rates on females with darker skin highlights an industrywide challenge -- Artificial Intelligence (AI) technologies are only as good as the data used to train them. "We had conversations about different ways to detect bias and operationalise fairness. We talked about data collection efforts to diversify the training data. We talked about different strategies to internally test our systems before we deploy them," said Hanna Wallach, Senior Researcher in Microsoft's New York research lab. Wallach and her colleagues provided "a more nuanced understanding of bias," said Cornelia Carapcea, a Principal Programme Manager on the Cognitive Services team, and helped her team create a more robust dataset "that held us accountable across skin tones."